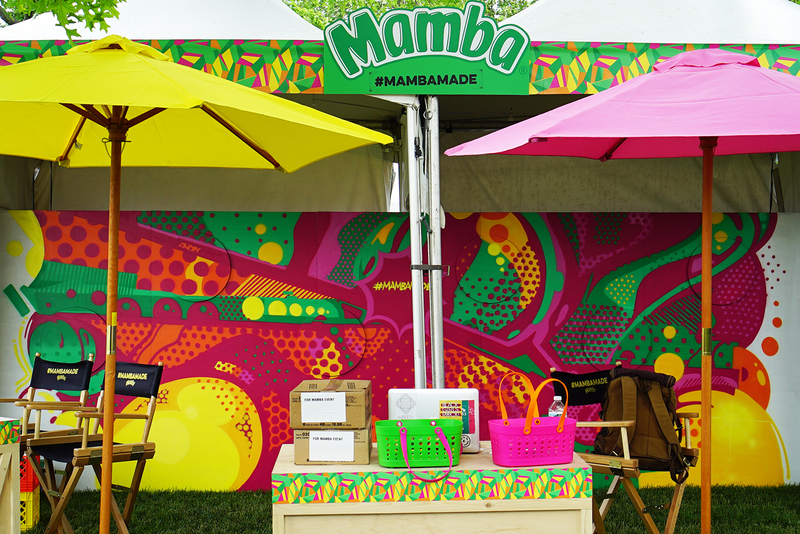 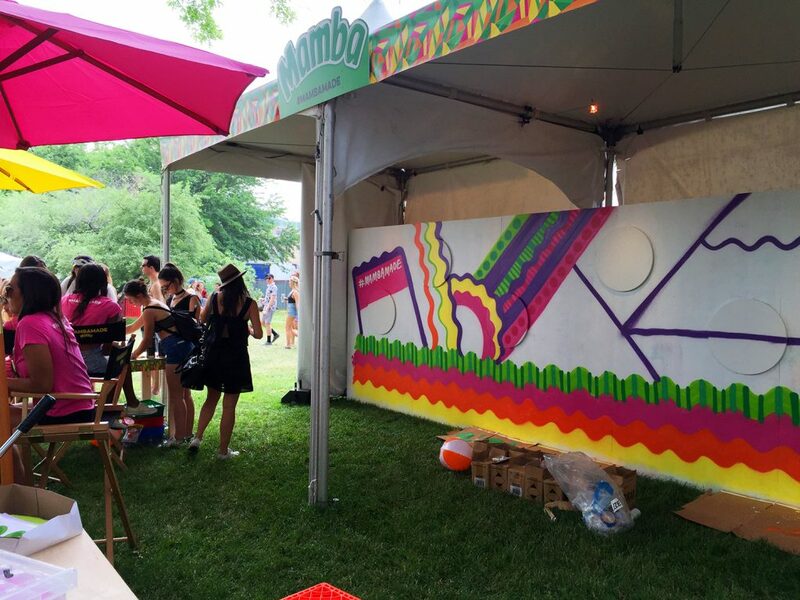 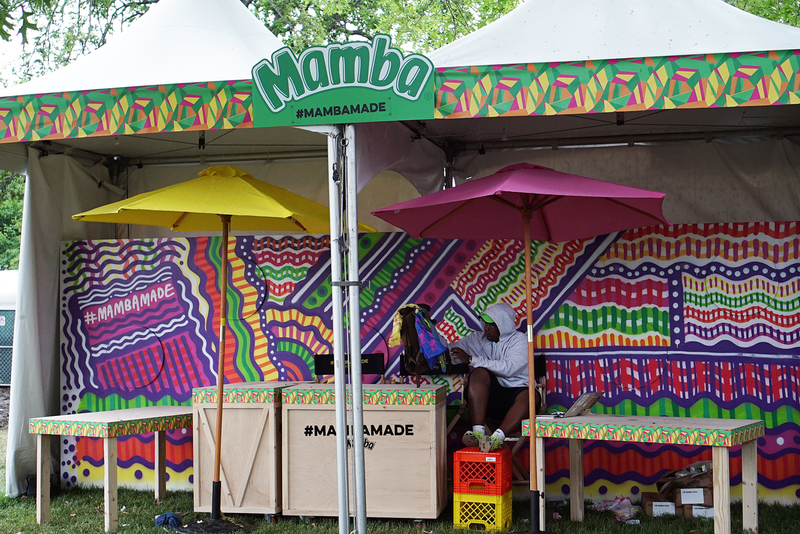 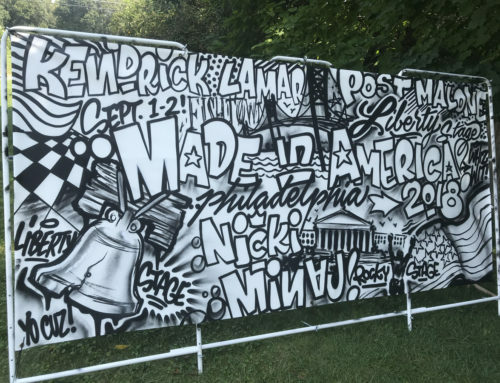 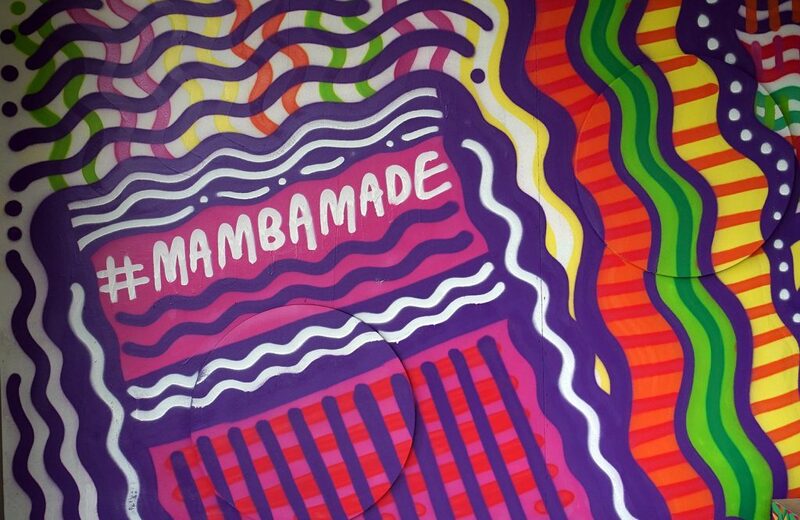 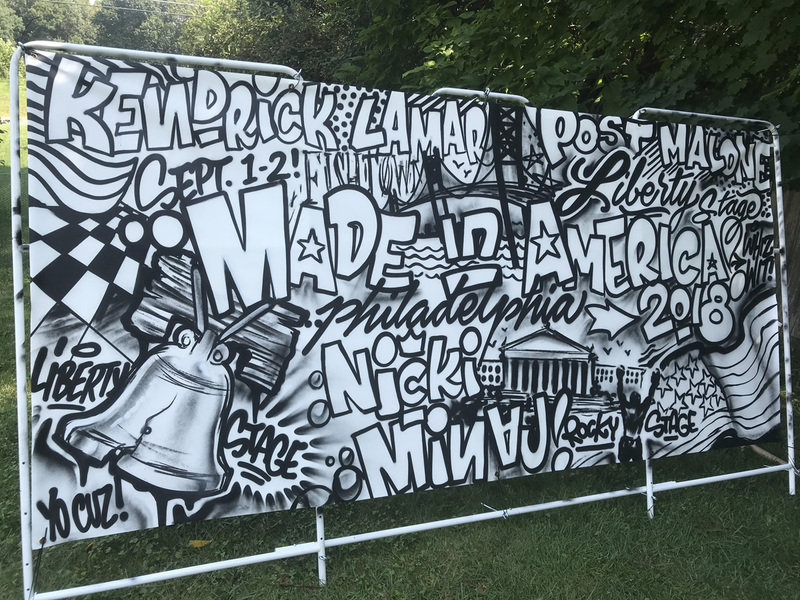 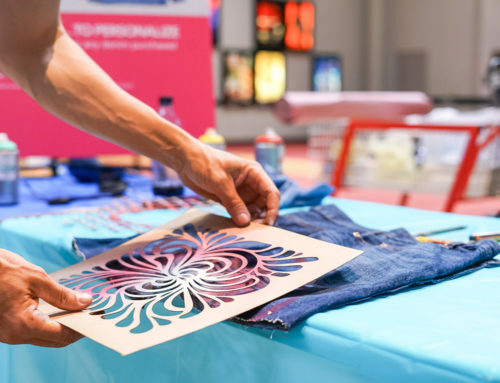 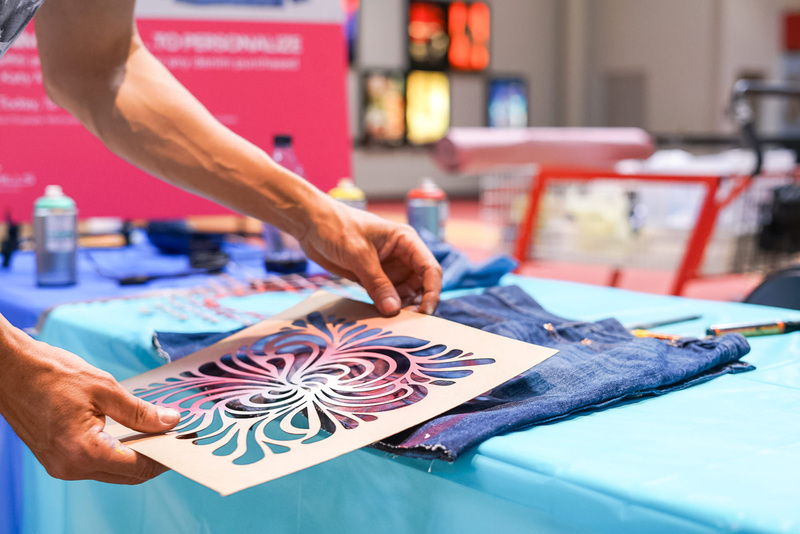 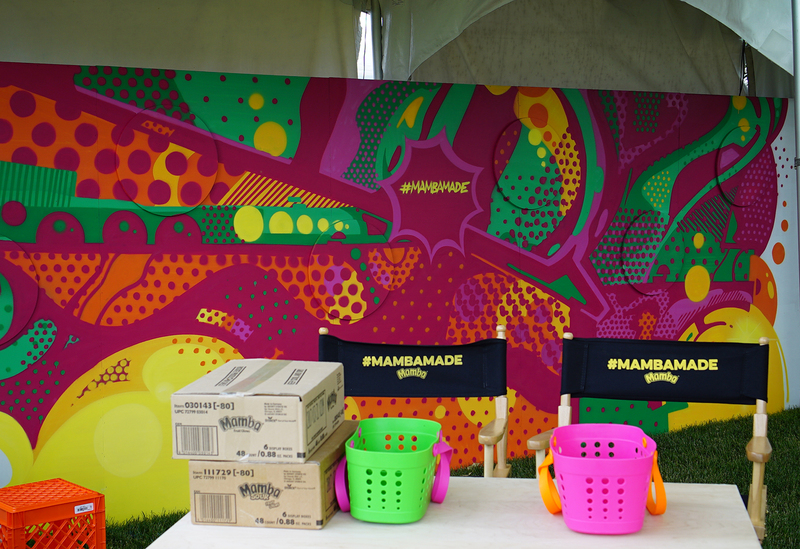 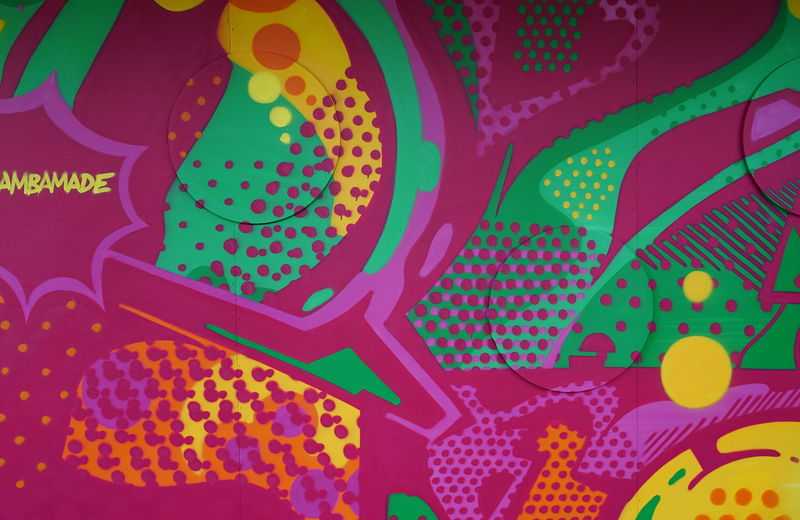 This year for GovBallNYC 2016, we worked with Mamba on their #MambaMade tent to create some live art for the music festival. 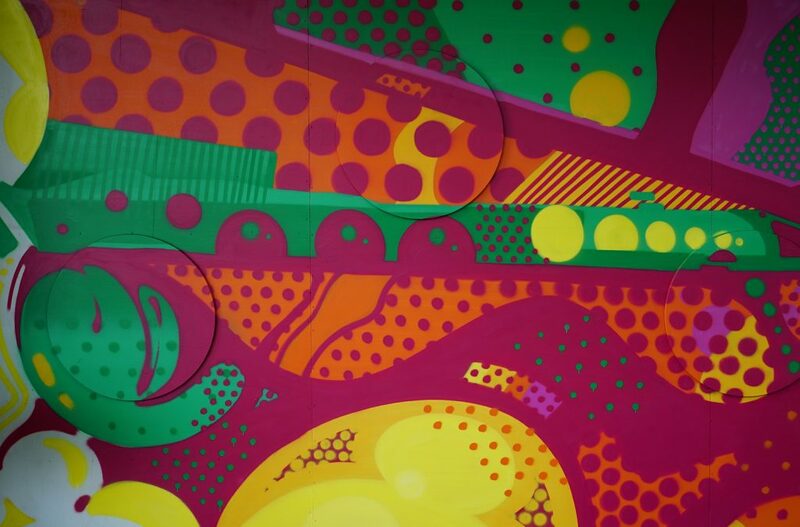 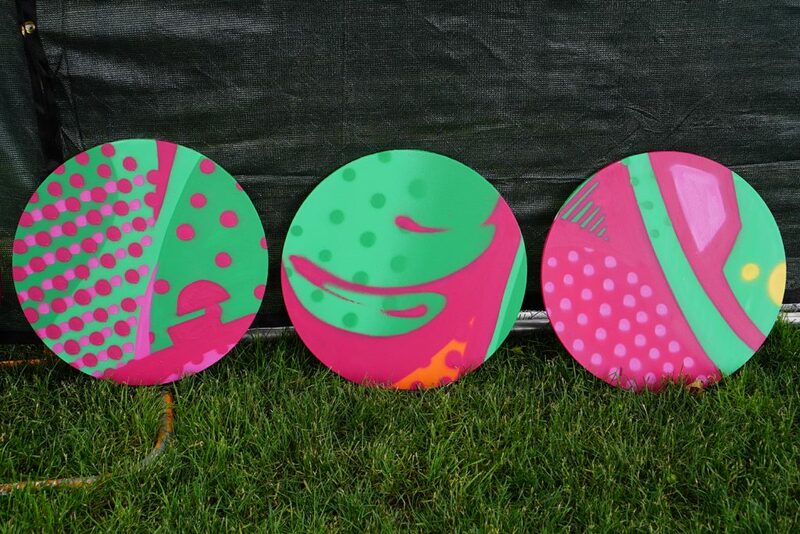 We fabricated the custom wall which had 6 circular canvases affixed to it. 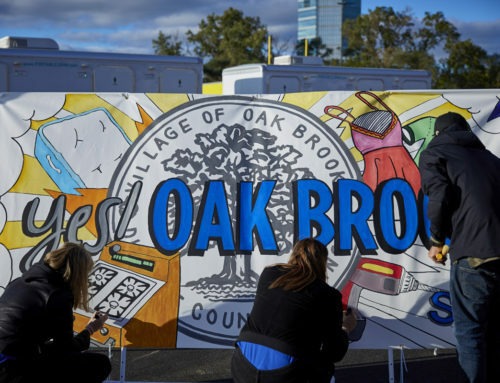 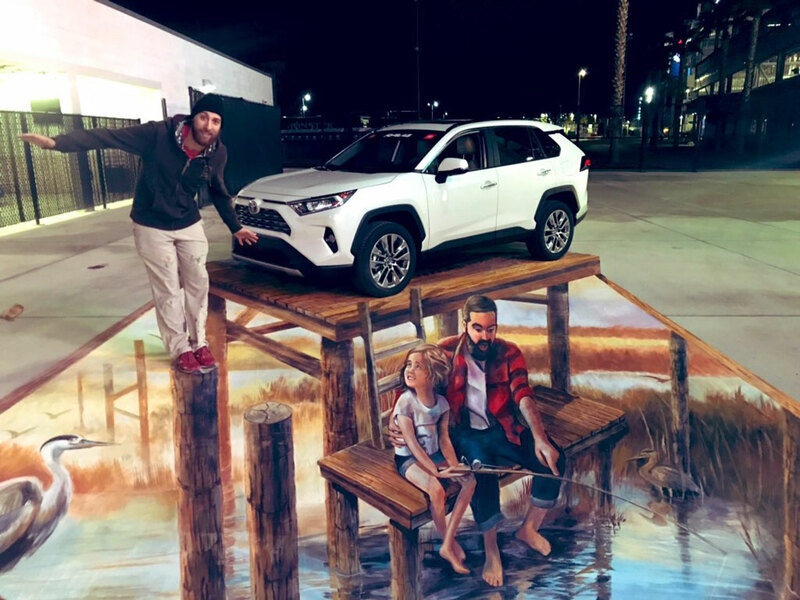 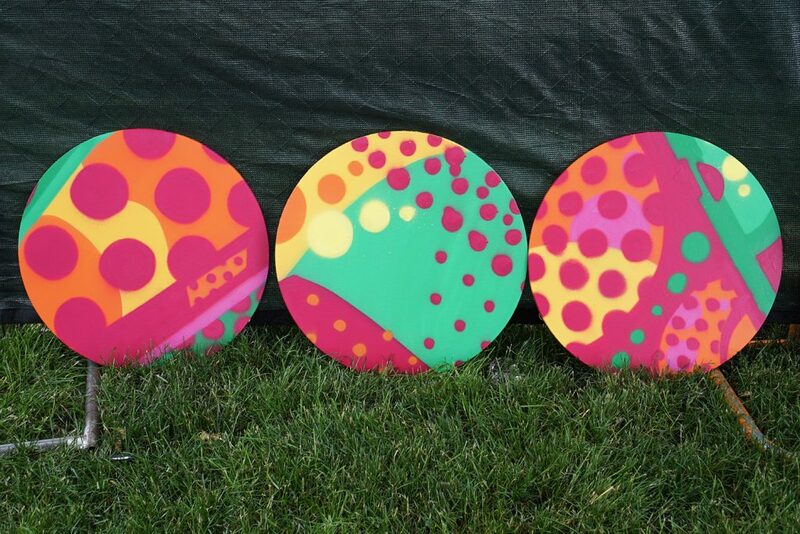 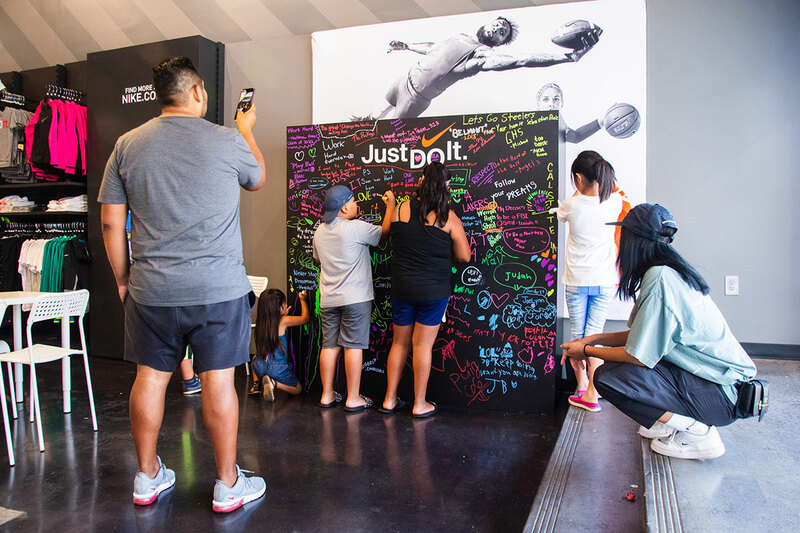 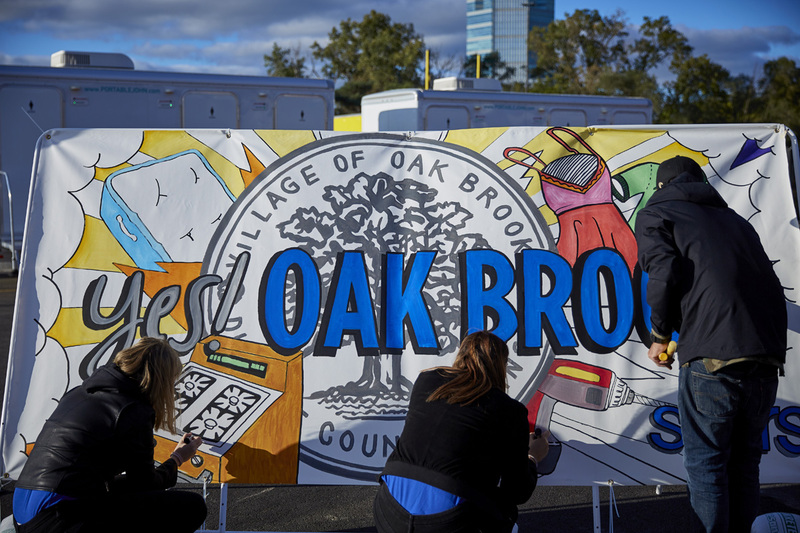 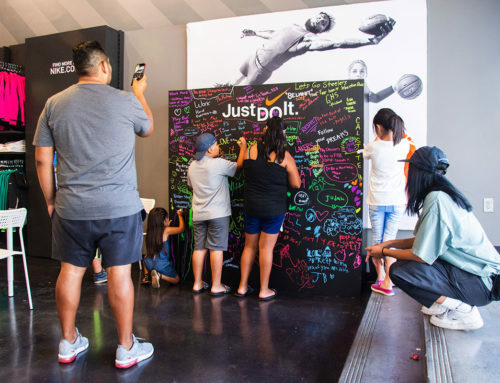 After each mural was completed, we were able to remove the canvases creating separate pieces of art for giveaways! 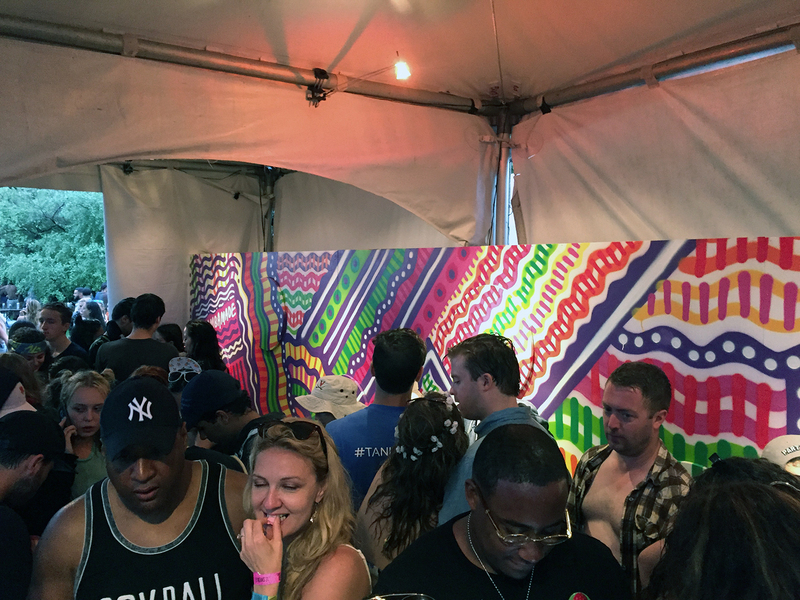 Check out some photos of the artwork below and looking forward to teaming up for future music festivals as well!